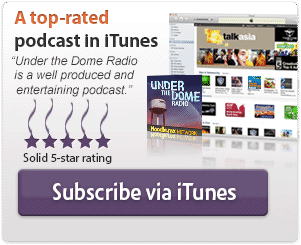 It's episode #52 of your Under the Dome Radio podcast, hosted by Troy Heinritz and Wayne Henderson. 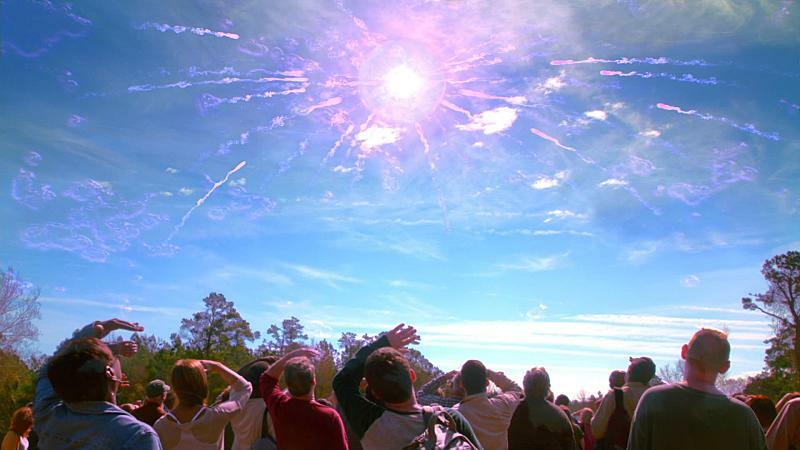 We discuss the Season 3 premiere which contained two episodes of Under the Dome, entitled “Move On, But I'm Not”. Your feedback is always welcome at +1 (904) 469-7469 or visit the feedback page. 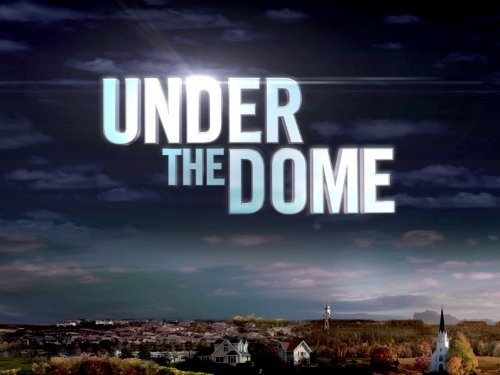 Under the Dome tv ratings in the United States which came in with a 1.3 Rating in 18-49 with 6.19 million, about where last season's finale finished. Respond to our Dome provoking question of the week: Is Eva pregnant with Barbie's baby in the real Chester's Mill? For the episode “Move On”, click to vote either #BigHair or #BigTV for the best Big Jim line of the week. For the episode “But I'm Not”, click to vote for either #BigPunch or #BigRed for the best Big Jim line of the week. Honorary #UnderTheDome Radio Guest DJ this week, Aaron Arnett Jr, for his excellent enthusiastic voicemail! Sorry Sir Wayne and Sir Troy but this is the end of us. I love your podcast but this show is giving me a hard time and what we do to the things that give us that, we let them go. NOOOOOOOOOOOOOOOOOOO! that was my Julia attempt saying don’t leave us Lucifr Jr.! Don’t cut the rope and fall into the black abyss. We still need to see if Dragons will attack the DOME! We get it if the TV show is not up to snuff and we will miss your posts every week. Please be sure to still listen though we will keep you informed of the story in at least an entertaining way!. 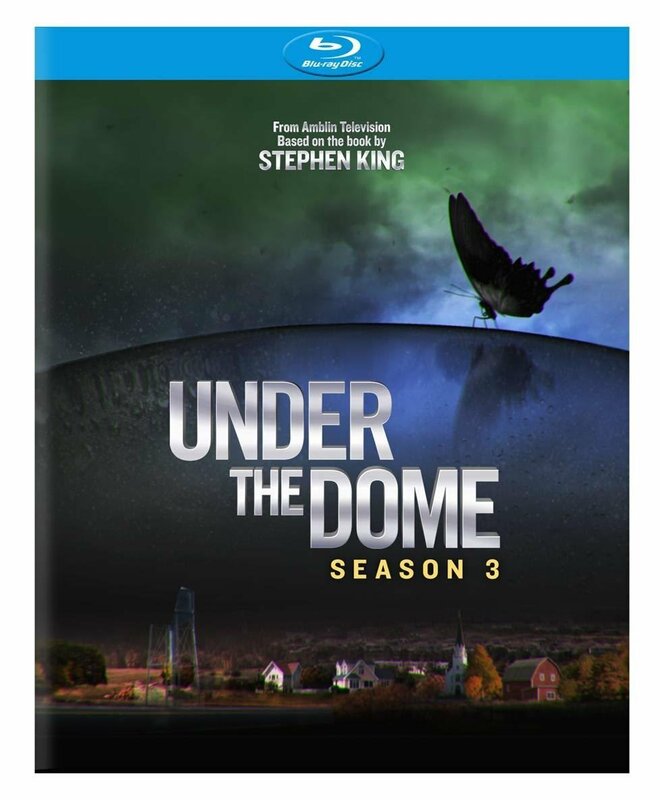 We would surely miss you, if you don’t stay in touch during season 3 of Under the Dome. If it’s any consolation, some of the new characters have me missing the “good ol’ days” of Rebecca Pine! I haven’t listened to this episode of the podcast yet — but I did finally watch the season premiere tonight and thought it was absolutely awful. 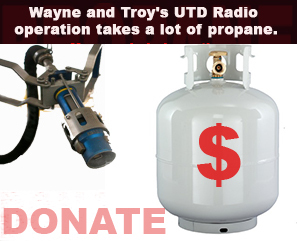 I look forward to hearing how Wayne and Troy felt about it! Bryant – Let’s just say we added new segments and features to the podcast to make up some time for the shorter discussion portion. LOL. Thanks Bryant. We definitely had “thoughts” to share. ? My big question from the premiere episodes was a big surprise as to how fragile the egg was. I thought that from previous episodes it was made of sturdier stuff. Neil, that is a great point! I thought the same thing. I think the variety of different writers that they use might occasionally forget some things from past episodes.